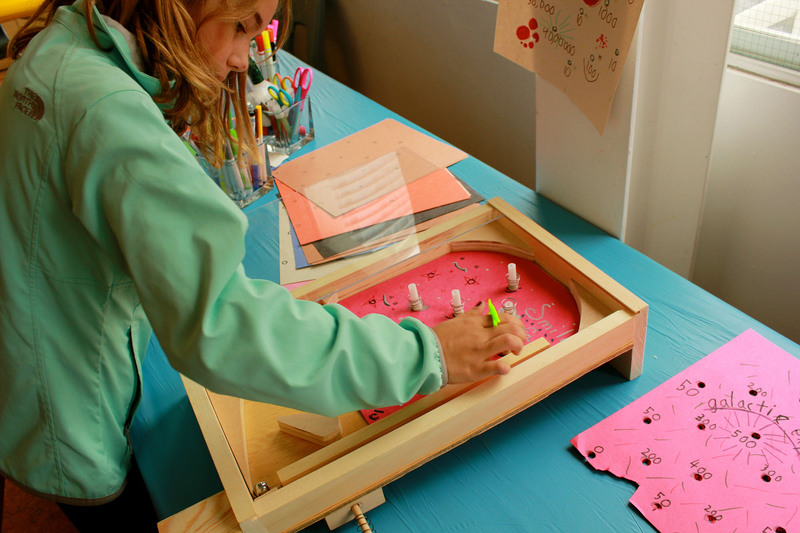 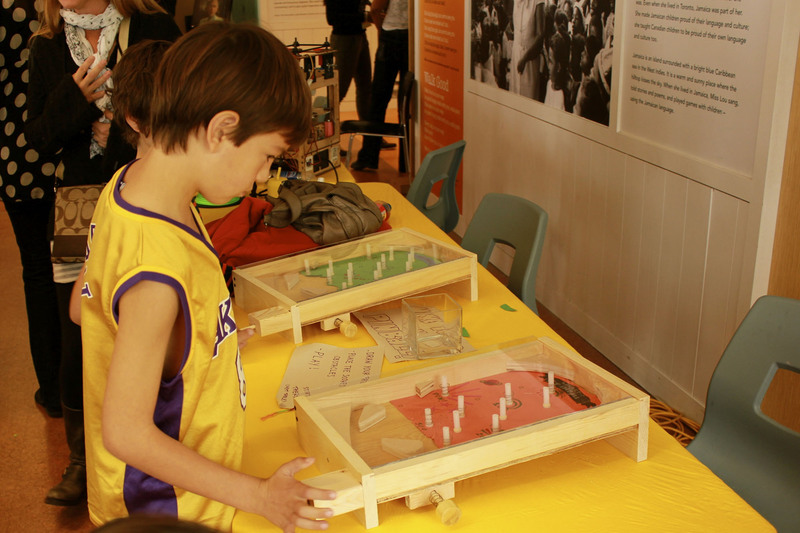 This hands-on activity for the HarbourKIDS: Folk event offered kids the opportunity to design their own pinball game. 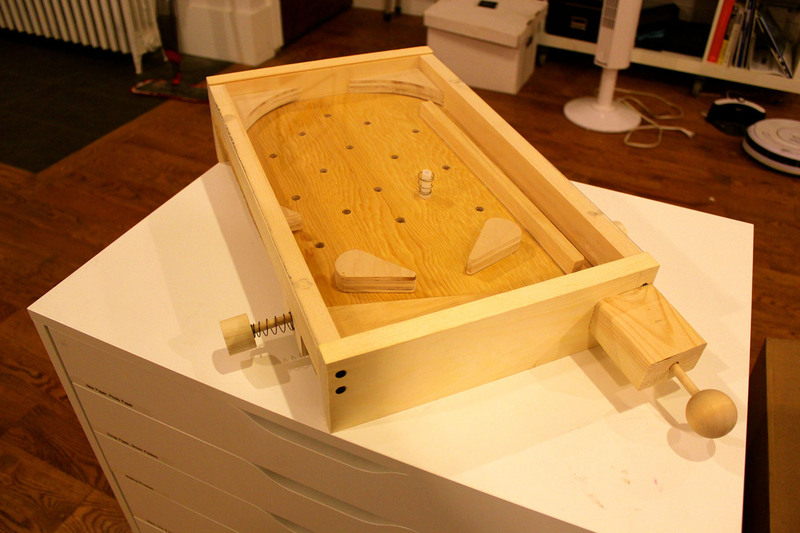 Aesthetec partnered with the Children’s Own Media Museum to build customizable, tabletop pinball machines. 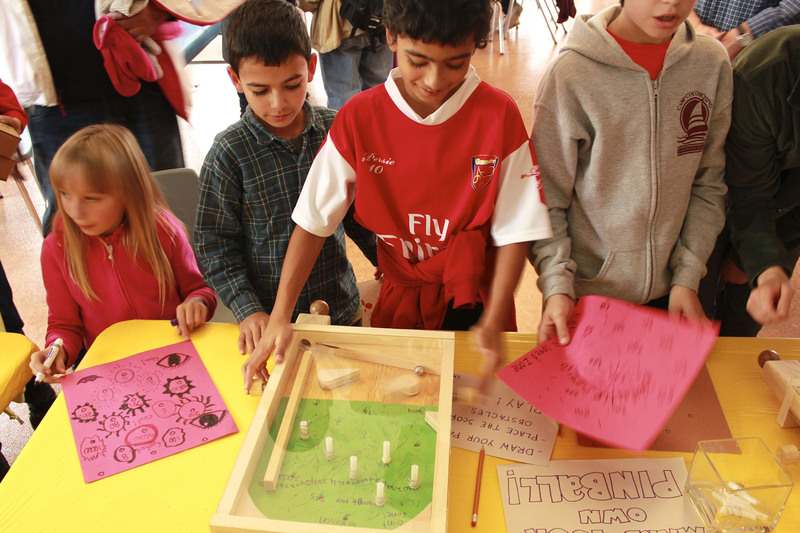 The participants were encouraged to try out game design and have fun playing each other’s games.